Description: "Galdon" is a professional kennel for a caucasian shepherd dogs, located in Europe and registered in FCI. We have experience with this breed for more than 25 years. 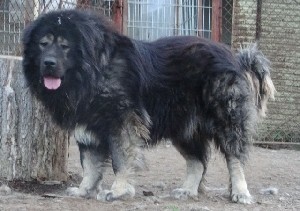 We breed high quality, huge, massive, with long coat Caucasian Shepherd Dogs. They are excellent guard dogs and best friends. At the moment we have puppies for sale from different parents and at different prices.